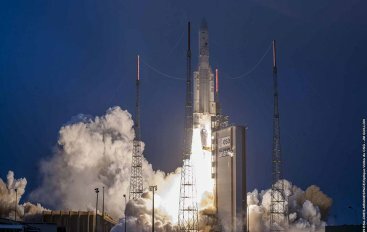 India's latest communication satellite GSAT-31 was successfully launched by European launch services provider- Arianespace's rocket from French Guiana. 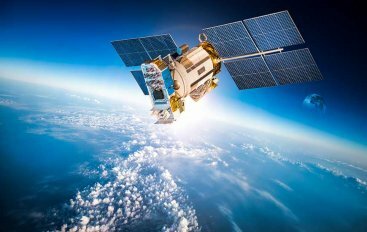 Thales, a French multinational company that designs and builds electrical systems and provides services for aerospace, defence, transportation and security markets collaborated with IIT Madras to create a jointly supervised fellow Ph.D. program. 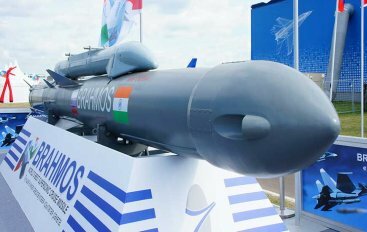 The test firing of the supersonic missile, BrahMos, was successfully flight-tested for the first time from the Indian Air Force's frontline fighter, Sukhoi-30MKI. 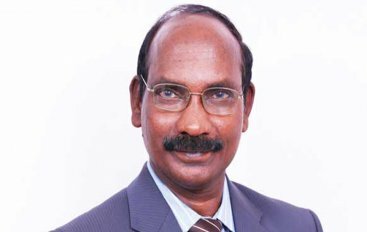 The missile was tested against a sea-based target in the Bay of Bengal. 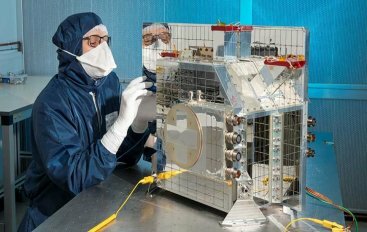 Under a contract with the European Space Agency (ESA), INDRA is developing an innovative terminal design to enable governments, organizations, and companies to directly and autonomously retrieve data from earth observation satellites and get extremely high-resolution images virtually in real time.